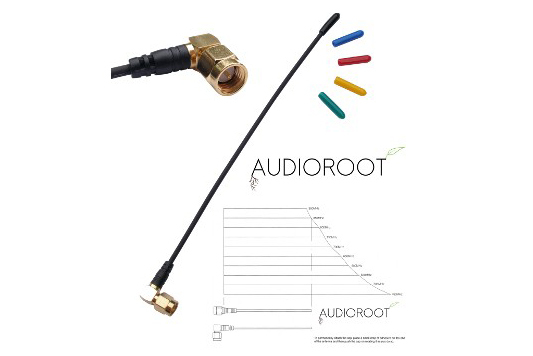 450 – 900Mhz UHF ultra flexible whip antenna with memory steel resistant to permanent bends . Cutting chart and colored end caps included. With SMA straight or SMA 90° connector, to be specified.